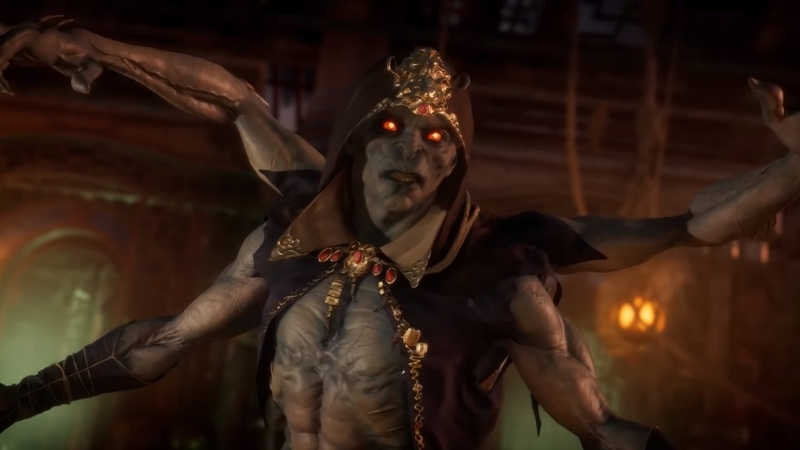 Mortal Kombat 11, like just about every other game in the series, has its fair share of oddball fighters. But few are as downright strange as the six-armed Kollector. This conniving creature seems obsessed with gold and jewelry. And it’s not above using the spoils it collects to beat the rest of the Mortal Kombat cast over the head. In fact, you can use that eclectic armory to customize this character more than just about any other in the game. 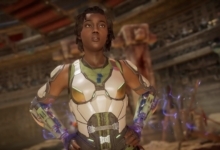 And that level of granularity is why we’ve put together a Kollector guide for Mortal Kombat 11. It’s tough to say exactly what makes Kollector tick in the new Mortal Kombat — more-so than just about any other character. The game isn’t out, after all! But developer Netherrealm Studios did us all a favor by showcasing this character (and many more) in video demos. So we’ve got a basic idea of what to expect. Don’t think we’re resting on our laurels, though! We’ll be sure to update this guide with better strengths, weaknesses, and tips once the game is out. 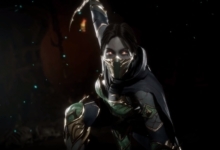 For now, though, let’s take a look at what we know about Kollector in Mortal Kombat 11. Kollector is an incredibly tricky character to classify. He leans into one of the defining features of Mortal Kombat 11 — its high level of character customization — more than just about anyone else. You can drastically alter his moveset between matches by changing out whatever items he uses. 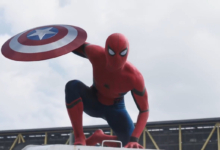 And that versatility might be one of his greatest strengths unto itself. Opposing players will have a very tricky time pinning down what kind of moves you can bring out of your bag. For the most part, though, Kollector seems somewhat focused on projectiles. He can wrap up enemies with bolas, zing them with a fast-hitting chakram, or douse the ground in fire. Meanwhile, his up-close game appears centered around putting those six arms to good use — by grabbing opponents and tossing them back into projectile range. Once there, Kollector is uniquely able to hold onto and cancel projectiles to throw opponents off-guard. Versatility is good, but rarely makes for a simple character. 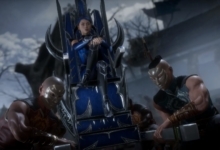 It will surely take the Mortal Kombat 11 community some time to find the “optimal” Kollector builds. Not to mention the game has no shortage of characters designed to deal with projectile trickery. Erron Black, for instance, can straight-up shoot incoming missiles out of the air. Kollector may be a lot of trouble for an indeterminate payoff — especially depending on individual skill. 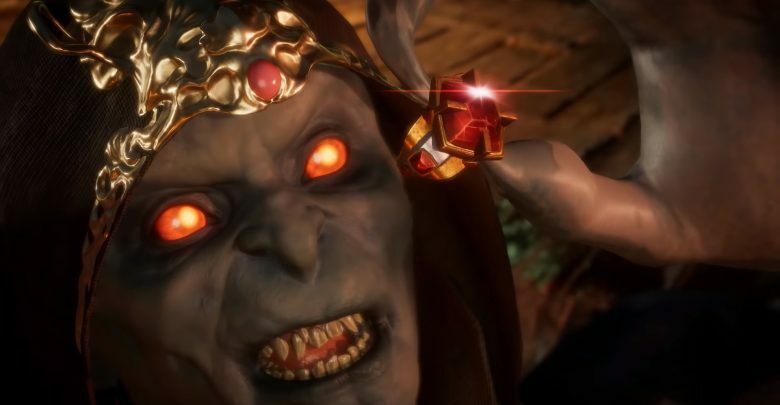 Mortal Kombat 11 isn’t out yet, we’re sorry to say… Be sure to check back later for a full list of Kollector fatalities after the game’s release! That’s all for now! Thanks for taking the time to read our latest Mortal Kombat 11 guide, folks. We’ll be sure to come back with even more Kollector tips and tricks after we’ve had the game in our hands for a while. 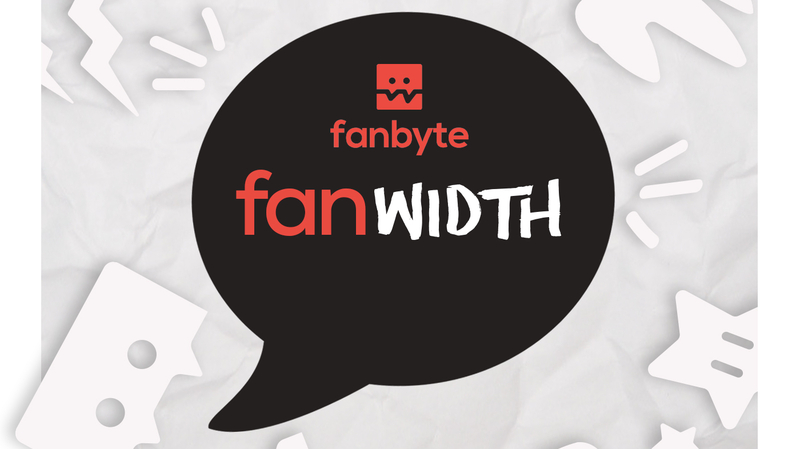 Until then, though, please enjoy the rest of our fantastic guides and features all across the site. And take care!